If you're interested in buying this Pantera, there's a catch. The De Tomaso Pantera is a fascinating piece of automotive history. It was an Italian sports car with an American engine imported to the U.S. by Ford and sold in Lincoln/Mercury dealers. It was unibody with a mid-engine configuration powered by a Ford 351 ci Cleveland V-8 making 330-horsepower. 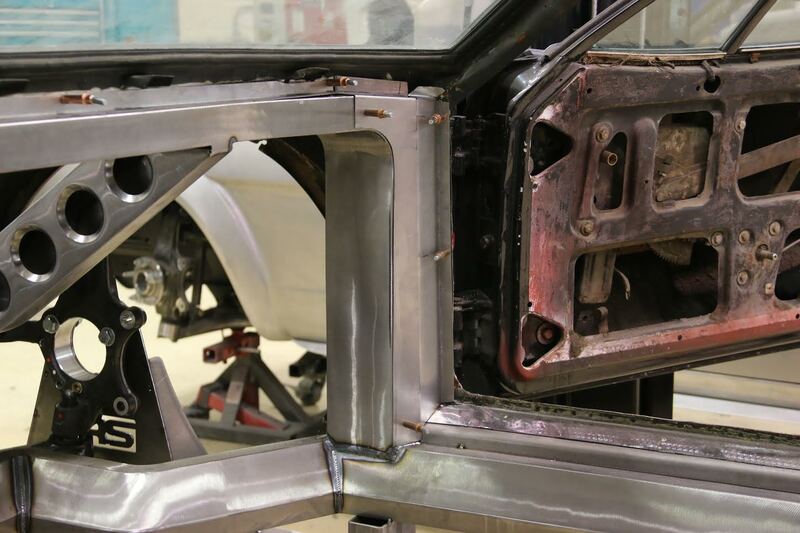 Early models had the classic troubles associated with Italian cars like minimal rust proofing and sub-par fit and finish. 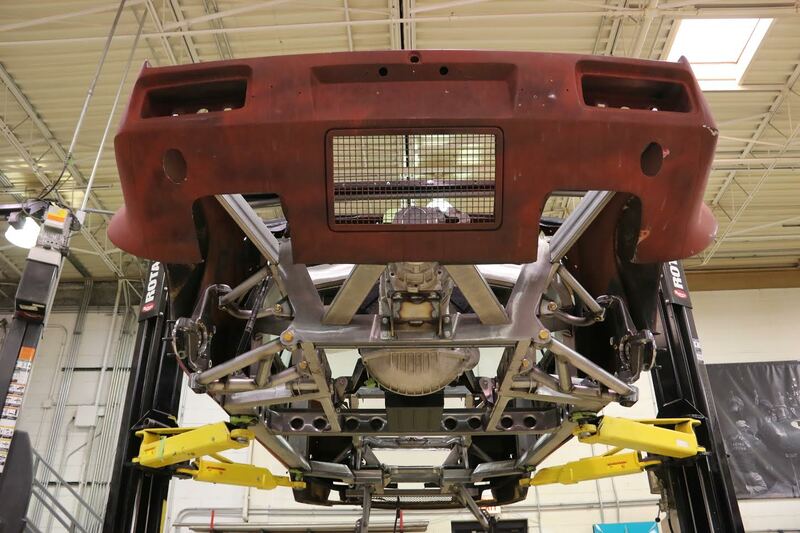 Ford noticed this and became more involved with the production process increasing the overall quality of the car. Today, the Pantera is remembered as a rare sports car with a lot of quirks and a beautiful design. 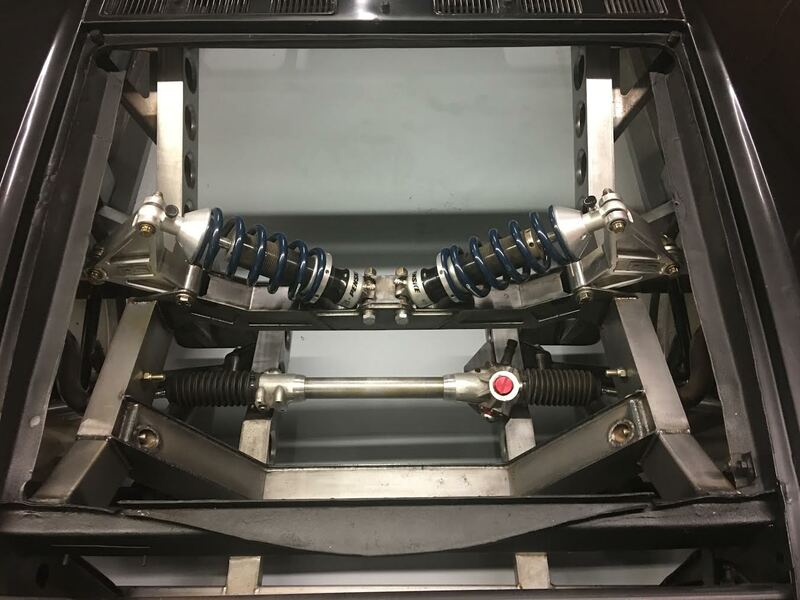 It’s not easy to find a Pantera for sale, but Tom Nelson of Nelson Racing Engines in Chatsworth, California has a special 1979 De Tomaso Pantera build up for sale. There’s just one catch; the buyer has to agree to let his shop complete the project. The original Cleveland engine was ditched in favor of a heavily modified twin-turbo 7.0-liter Ford Windsor V-8 engine. The engine internals have been upgraded to “the best money can buy,” according to Nelson. 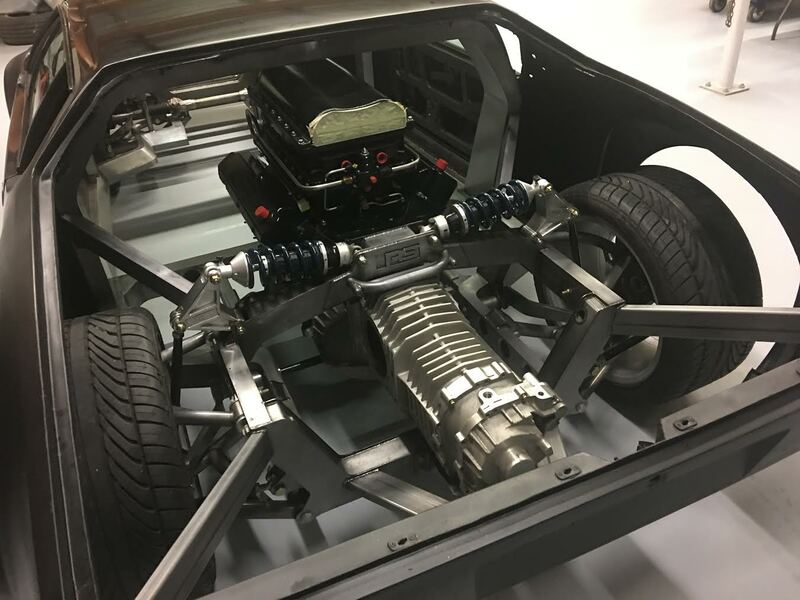 It makes 1,600-hp which is delivered to a Medeola five-speed transaxle with a 12-inch ring gear built into it. The modifications don’t end there. 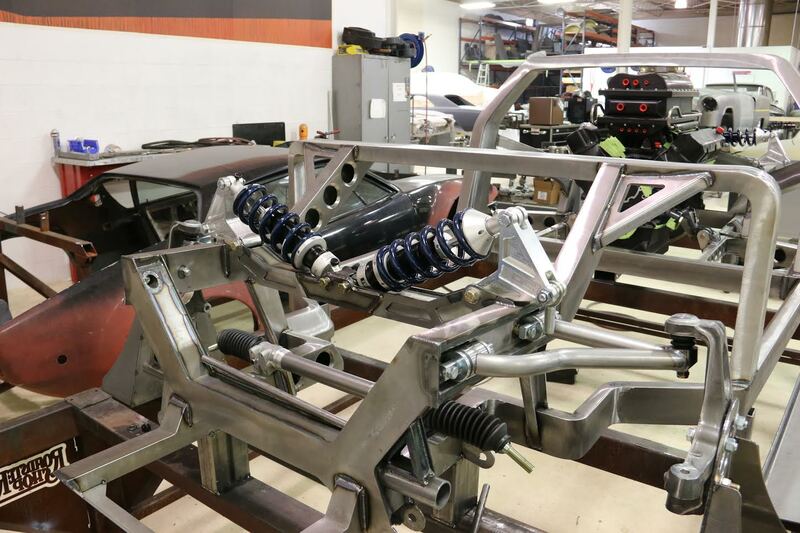 This Pantera has modern suspension geometry made to run nice wide tires. 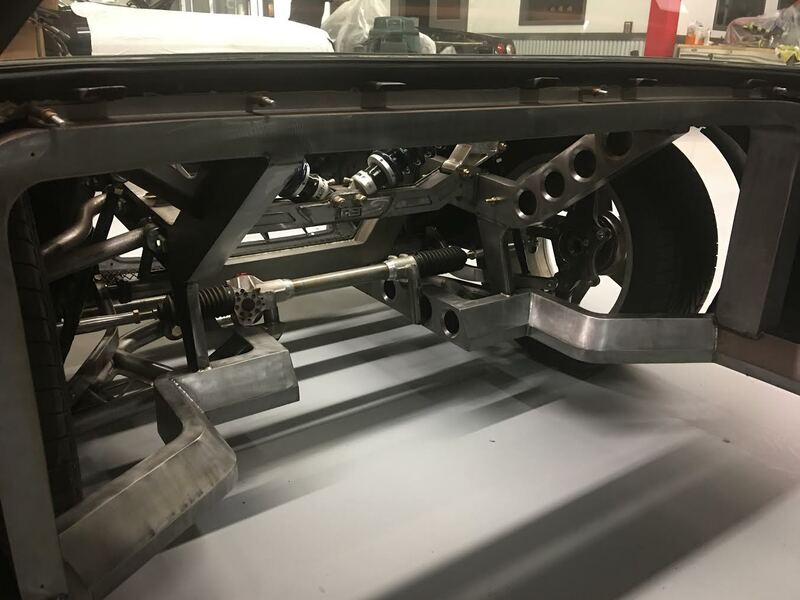 “The steel chassis has been integrated into the body structure along with the roll cage and front bulkhead.and [sic] is extremely rigid,” says Nelson. The great thing about buying an unfinished project car is that the rest of the modifications are up to you. The car currently doesn’t have an interior so that’s one part of the car you can have customized however you’d like. 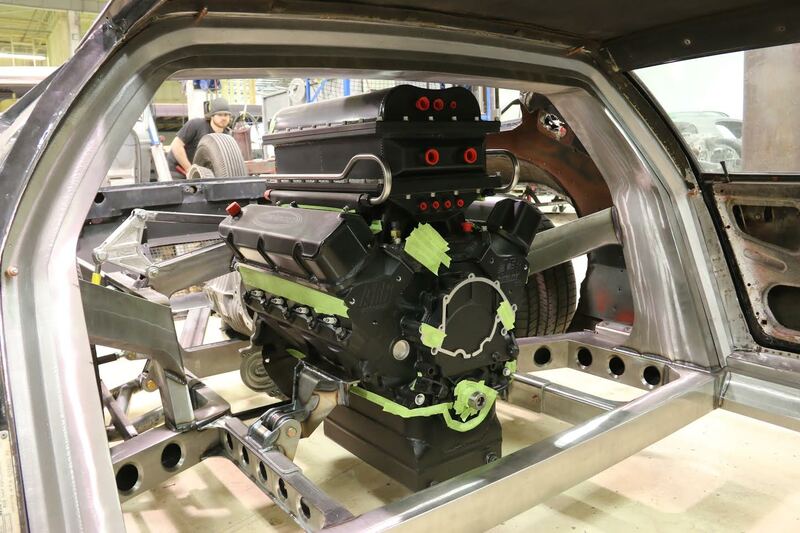 Nelson Racing Engines is asking $100,000 for the car plus an extra cost for completing the project. Is this build worth that kind of money or would you rather have an original example without the modern improvements? Check out the Facebook post and contact Tom Nelson for more info. This concept revisits the quintessential Italian dark horse. It's expected to sell for over $100 grand. What Does This De Tomaso Pantera, Mazda RX-7, and Lotus Elise Have in Common? To LS-engine swap, or not to LS-engine swap—that is the question.